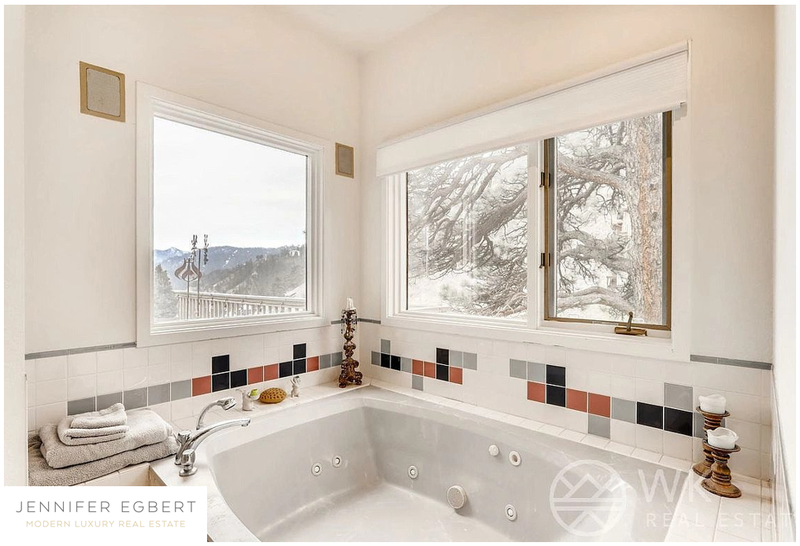 One of the most dramatic view lots and homes in Boulder, you’ll enjoy breathtaking views from almost every room in this house. This great ranch floor plan features a cozy loft and a wet bar area. The home sits adjacent to amazing biking, hiking, and trail systems. Enjoy the unobstructed panoramic views of the city, plains and mountains. A sloping lot allows for low a maintenance exterior. Located 4 minutes to Broadway and less than 10 minutes from Pearl Street Mall, this home offers a tremendous quiet and peaceful lifestyle. Listed by WK Real Estate.